Systems biology aims to identify and understand the mechanisms that transform genomic information into cellular and organismal behavior using a holistic perspective. In their own research programs, the organizers of this symposium apply cutting-edge genomic technology and systems-level approaches to areas including biodiversity, biorenewables and sustainability, the complexity of neuronal systems and chemical and functional genomics. The internationally distinguished speakers invited for this year’s symposium reflect these diverse research areas. 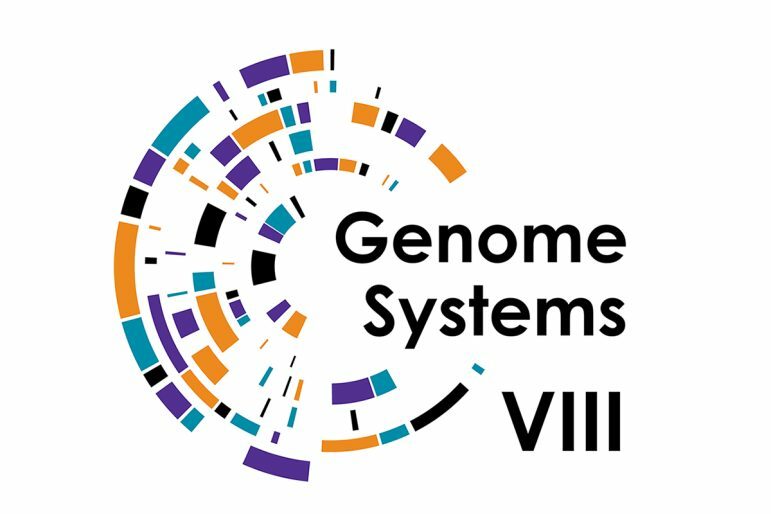 This is the eighth NYUAD Genomics & Systems Biology symposium and one of the leading symposia on modern biology in the region.